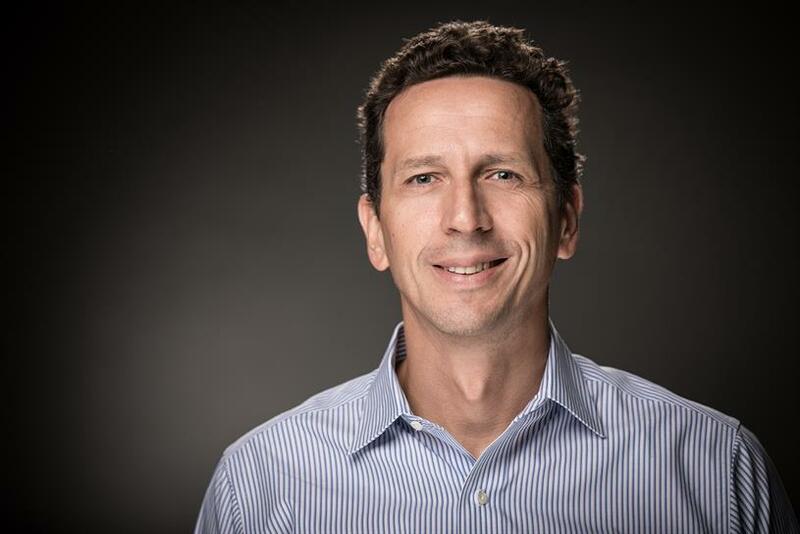 Having a plan will ensure the experience you deploy will work for you and your brand in the most productive and engaging way possible, says Facebook Messenger's head of business. You may have heard that now is the time to seriously consider building a unique messaging experience to reach consumers. There are now over 200,000 automated bots on the Messenger Platform alone (including hybrid experiences involving automation and human agent interaction), offering a multitude of services to help people get things done. From customer service to booking airline tickets to helping find the right shade of makeup, there’s a unique messaging experience for pretty much anything you can think of. Brands have seen the benefits of deploying automation to acquire new customers, enable transactions or raise awareness and make customer service channels more efficient. But before you rush in, it’s important to take a step back and ask yourself some basic questions. Answering these and having a plan will ensure the experience you build and deploy will work for you and your brand in the most productive and engaging way possible. What do you want this experience to do for your business? Are you overwhelmed with simple customer service questions, such as directions or hours of operation? Or are you looking to provide your customers with the ability to complete a task. Or maybe’s it’s both. Take the time to analyze your business to see where the specific points of strain might be on your employees or customers and how either a fully automated or hybrid messaging experience might alleviate some of your business's unique pain points. Is this valuable for my customers? This is a basic but important question. Every messaging experience has to create value not only for your business, but also for your customers. How will your customers react to an automated experience in a messaging channel? Will they see it as a better and more efficient way to communicate with your business? Or are there some areas where a human touch is critical? Take the time to try and understand how your customers might feel about communicating with your business in this new way. Reach out to them and share your plans to get their feedback. You’ll undoubtedly learn things that will make your experience more effective and personal to your customers. What is my brand's messaging personality? How have you communicated with your customers in the past? What worked, and what didn't? Does your brand have a special tone or point of view that's critical to recognition and engagement? The "personality" of your messaging experience will reflect on your brand. It's not just what you say but how you say it. Ensuring your voice and tone is reflective of your brand is a critical component of your experience. If responses in a messaging conversation are cold and obviously coming from a machine, this can turn customers off—and potentially negatively impact your brand. Artificial intelligence and machine learning have come a long way, and it’s now possible to build an experience that produces incredibly varied and creative responses. Take advantage of this! When do I automate and when do I bring in the human touch? Analyze how and when the automated experience will perform throughout the cycle of the conversation. Be realistic about the limitations of automation and its ability to help. Your messaging experience should be integrated within the complete customer journey so that it enhances your ability to communicate but still leaves room for your team to jump in and support more complex issues that automation doesn't solve for. How will people find my business on this new channel? Discoverability can be organic—whether you add a Messenger plug-in to your web site, send people to a Messenger m.me/mybusiness link or for some businesses in some markets, being included on the "Discover" tab. Paid opportunities also exist—ads help drive people to your unique experience and can allow you to bring people into a conversation with your business directly from a Facebook, Instagram or Messenger ad. And once you have a conversation started with a customer, you can then re-target and re-engage them at any time with strategic sponsored messages that can serve up offers, promotions or any type of message that could lead to customer acquisition or conversion. Engaging with people in a messaging thread is more personal and can be customized, unlike other channels like email. Answering these simple questions before you build an experience will help ensure that it does the job you want it to do, supports your business running smoothly and keeps your customers happy. Good luck! Stefanos Loukakas is Head of Business for Messenger.